Year 1 have been learning their Number Bonds to 10. 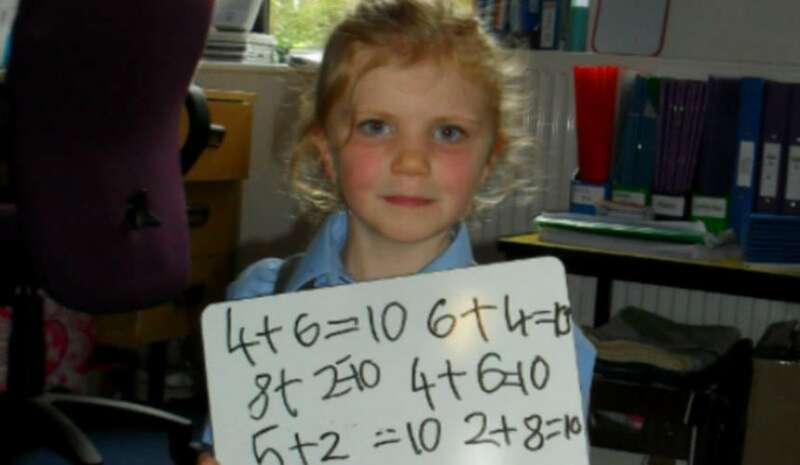 The reason we lay such importance on the children having a very secure understanding of number is that at this age it lays the foundations to all mathematics. We have played many games to support the understanding of numbers up to 10, like Ladybird Match and Lily Pad Jump. We then moved on to using concrete materials such as cubes and Numicon. The majority of the class now have achieved a good level of knowledge to use and work with number bonds to 10 and are now working towards number bonds to 20. This means that place value has entered the equation with learning how many tens and units make the digits from 10 to 20. Great work Year 1!